Online sales nationwide start at 8 a.m. Eastern time. There's a limit of two phones per customer. Demo phones will be on hand. 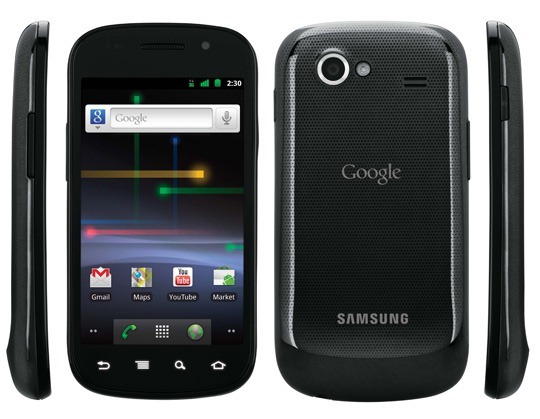 The Nexus S is unlocked and runs Android 2.3. Off-contract price is $529, plus tax. On-contract price is $199 with a two-year T-Mobile contract. For those wondering, no word yet on whether or not the T-Mobile Even More Plus plan applies here, but I am betting it does not. That means that probably the only way you can get this device is either for $199 on contract or $529 unlocked. Oh, and remember that this device is not covered by the T-Mobile Premium Handset Protection Insurance, just like the Nexus One. Will you be heading to your local Best Buy this Thursday?